This institute’s main motto was to transform today’s students into tomorrow’s innovative global leaders through supreme quality technical education. The institute encourages the students and provides them quality skills and knowledge required to face the challenges that would arise in the ever changing global market. The institute has set the faculty members who are dedicated and motivated to the students to enhance their knowledge and excel in their lives. The institute has set up excellent infrastructure with serene view campus creating study atmosphere. The institute is functioning under the sponsorship of CT Educational Society, Jalandhar. 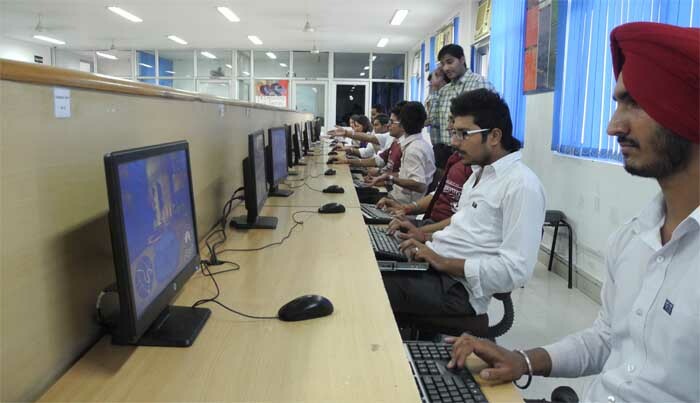 The institute facilitates Wi-Fi facility, well equipped and hi-tech computer labs, language labs, science labs, etc. to ease learning. Write Your Reviews on "CT Group of Institutions Jalandhar"
Are you Interested in " CT Group of Institutions Jalandhar"? Please provide the following details. Ask Question on "CT Group of Institutions Jalandhar"?